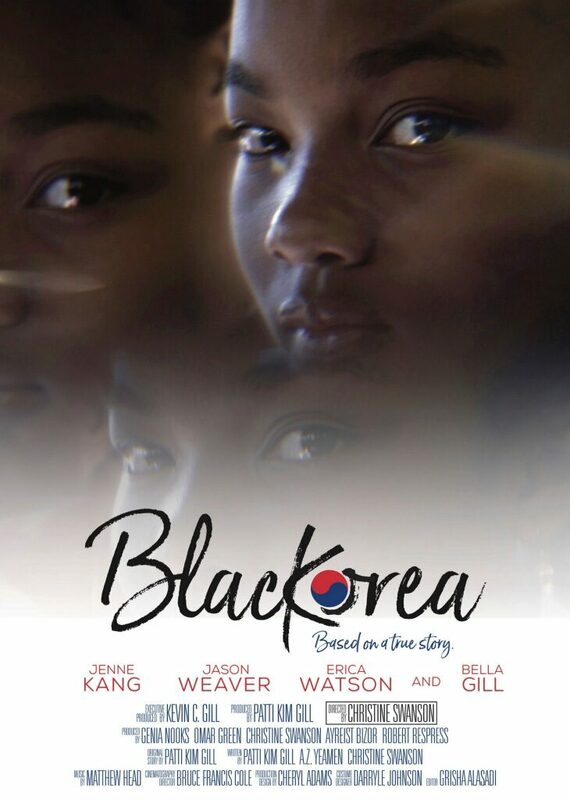 BlacKorea is a touching story set in the late 80’s in Chicago. Two children, born to a Korean mother, and African-American father are forced to live with the tangled consequences of their parents decisions, while struggling to traverse new life in the Windy City. The film is directed by Christine Swanson and written by Patti Kim Gill. Matthew was called on to compose the score for BlacKorea. The music needed to express a dark emotion with an asian undertone. BlacKorea is currently touring film festivals.